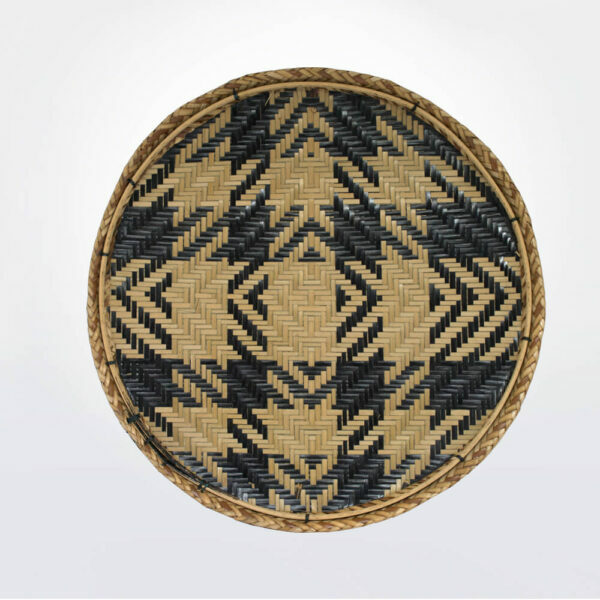 These tirite fiber baskets are woven by Ye’kwana women from the Venezuelan Amazon. 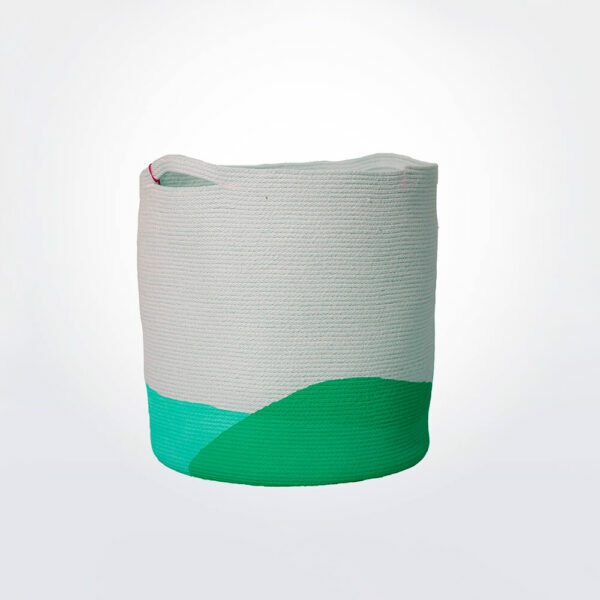 They are highly valued for both their carrying properties and their aesthetic appeal. 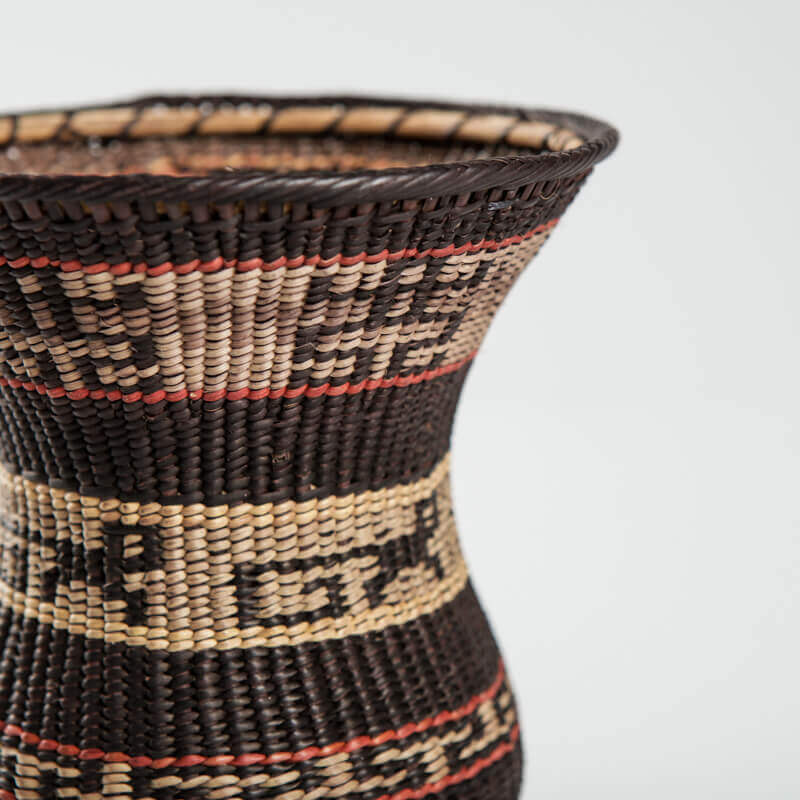 Basketry is often considered a functional art due to the duality of baskets as both beautiful cultural artifacts and functional quotidian objects. 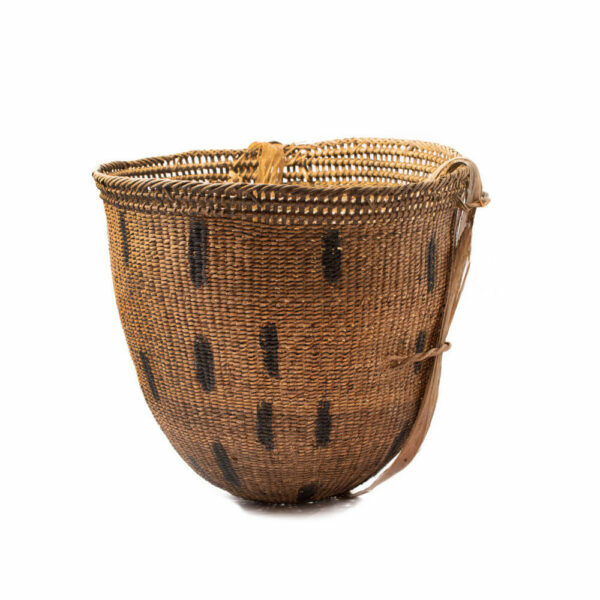 Due to this duality, baskets can be found in both museum displays and daily use, depending on the location and implementation of the owners. 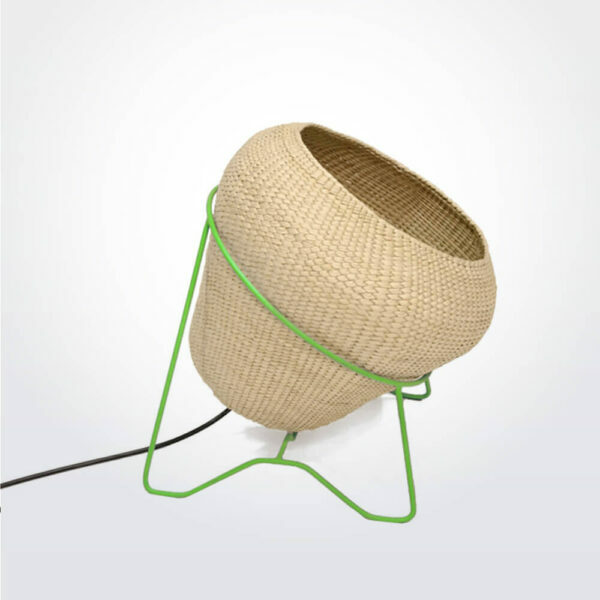 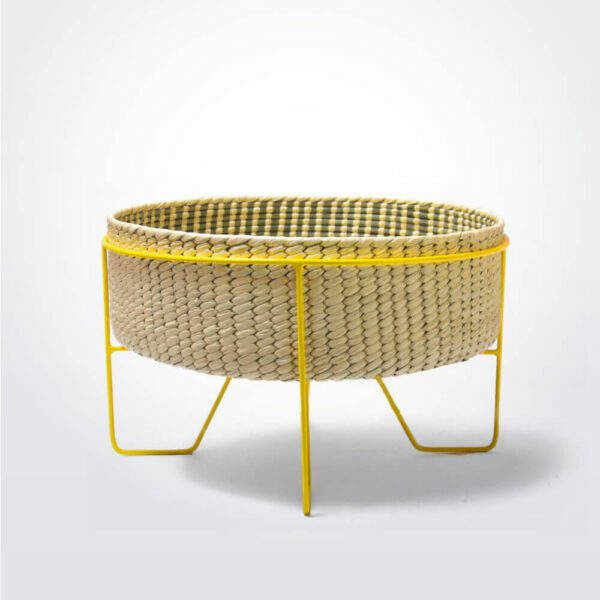 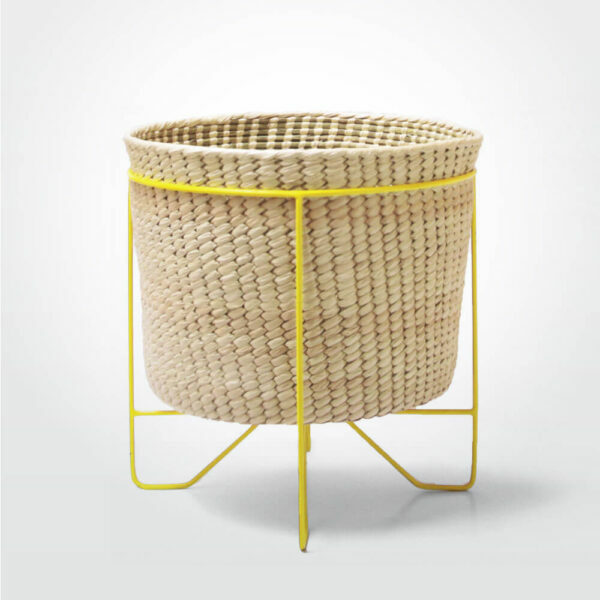 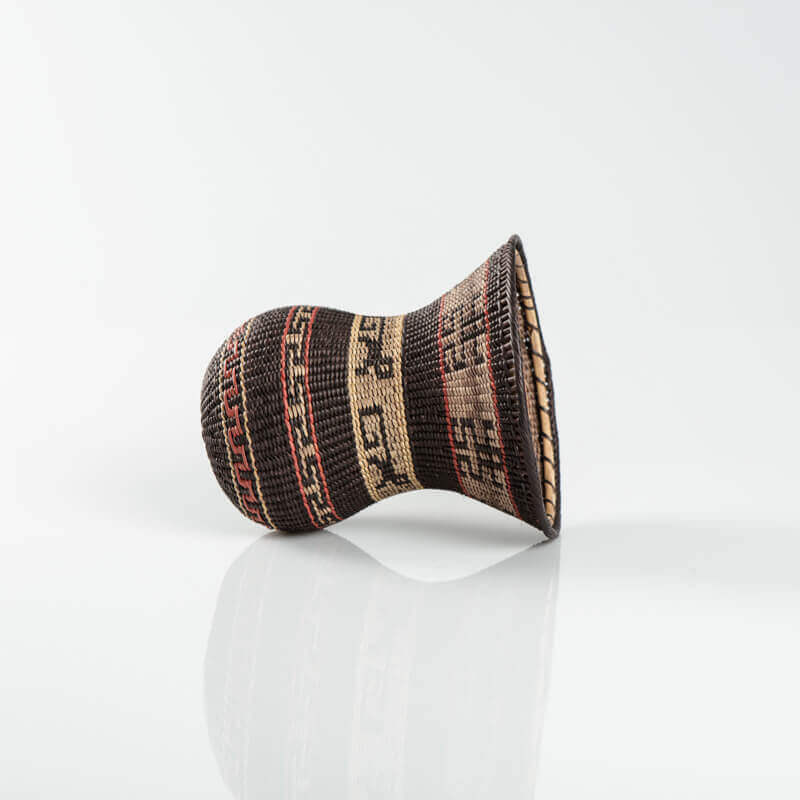 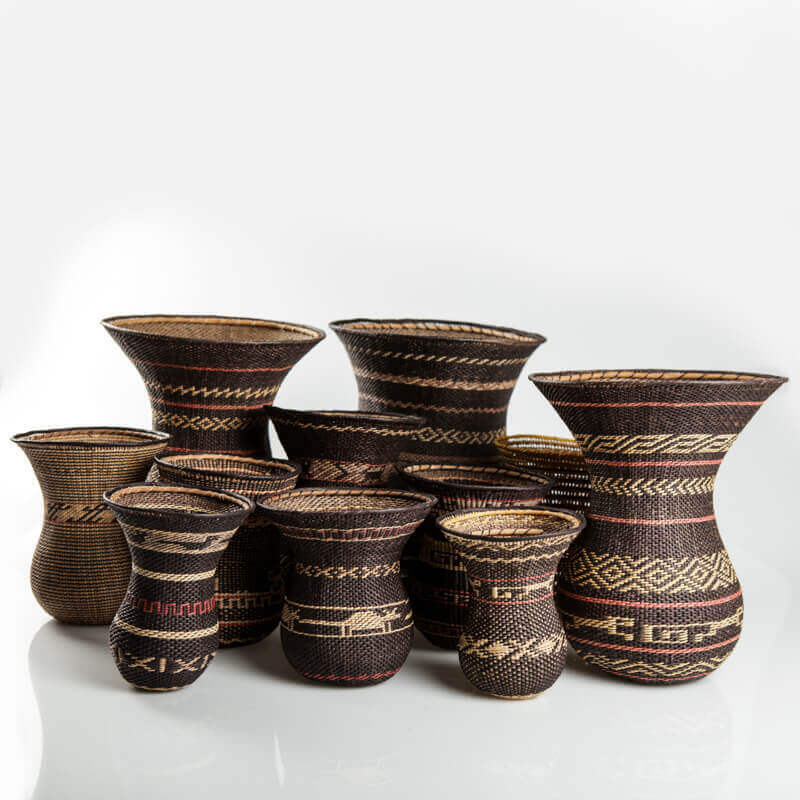 These pieces are emblematic of the shared function that the craft enjoys: produced for utilitarian purposes, they are also valuable products of a fascinating culture. 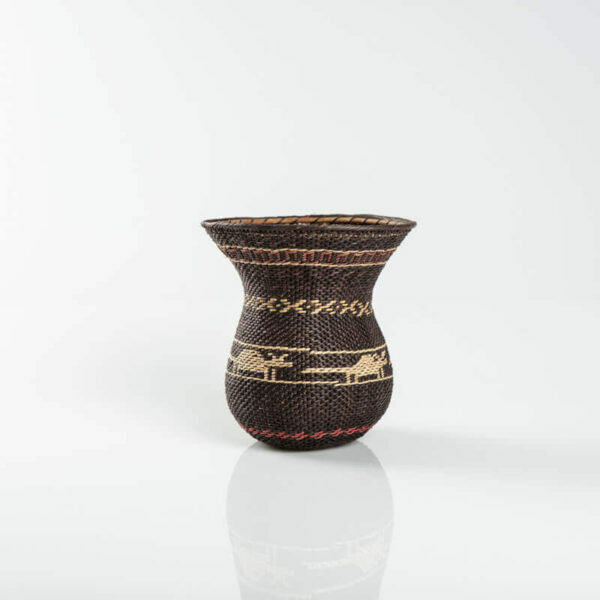 The differing techniques and diverse motifs found in Amazonian weaving are all unique to the culture that produces them, invested with distinct social meaning and significance. 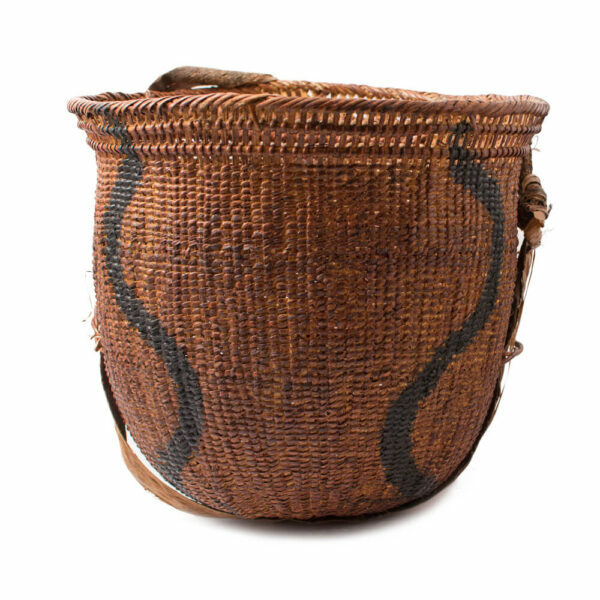 Venezuela’s tropical rainforest is rich with natural variety, providing indigenous cultures with an amazing variety of plants from which to produce their baskets. 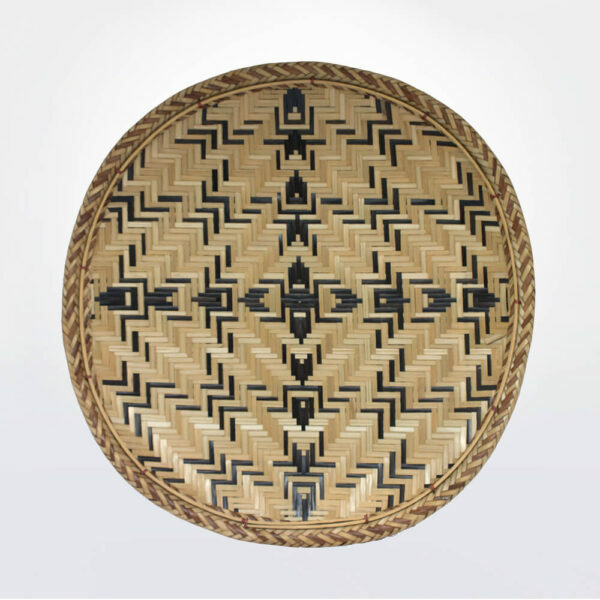 From bamboos to lianas; straws to palm fronds: these materials are implemented in the creation of trays; baskets; bowls; musical instruments; fans and many more objects. 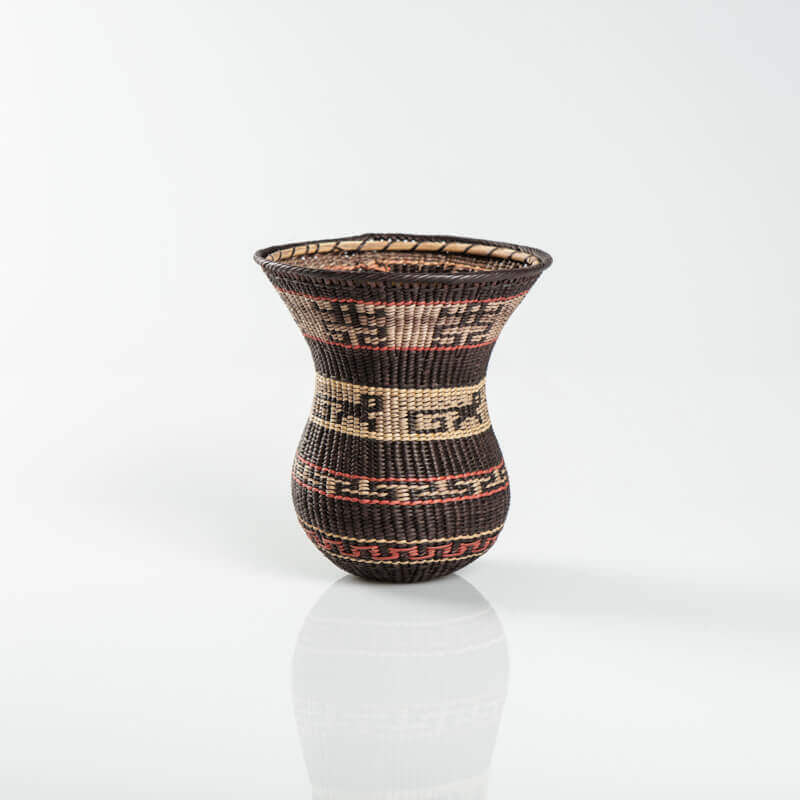 From the profane to the sacred, weaving is an instrumental means through which Amazonian people create objects.